Very Good. A breathtaking thriller of mystical suspense and terror. A-format paperback. 832 p.
Very Good. 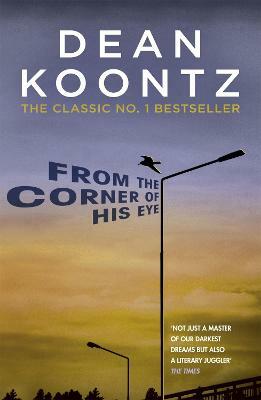 Trade paperback (UK). 408 p. None. At the age of three, to stop a fast-spreading cancer, Barty had his eyes removed. At the age of 13 his sight returned, all due to a rollercoaster and a seagull. Barty's desire to make his mother proud of him before she died can't be discounted; the first time she died was the day Barty was born. New. B-format paperback. 752 p.